Forty acres in Forest Rivers with Solar well. Rolling hills with great privacy. 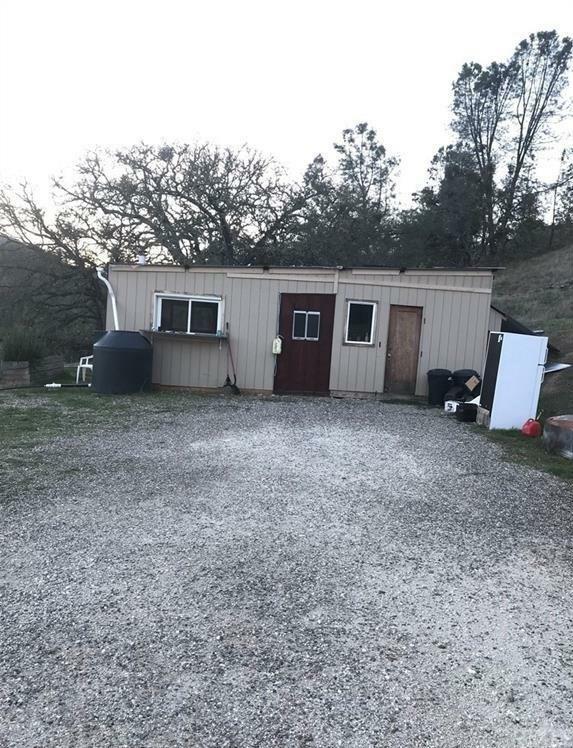 The property has a building with room to sleep with small kitchen and wood burning stove, 2 out buildings, RV, Satellite Internet and much more! It comes with 200 acres that belongs to the HOA with river front picnic area. 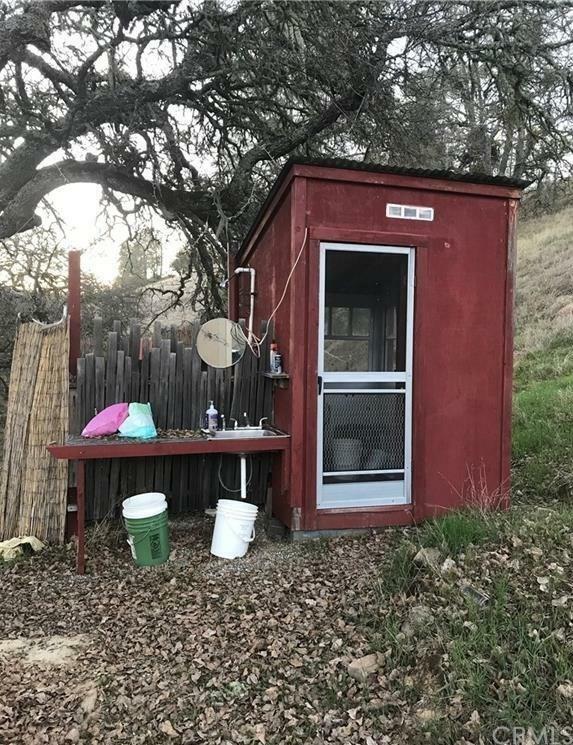 This is a great property for a get away, hunting, fishing, hiking and playing. Shoot your guns and raise all your own food on this property. There is a large area to grow with 4,000 sq ft of raised flower beds. Plus many more great features. 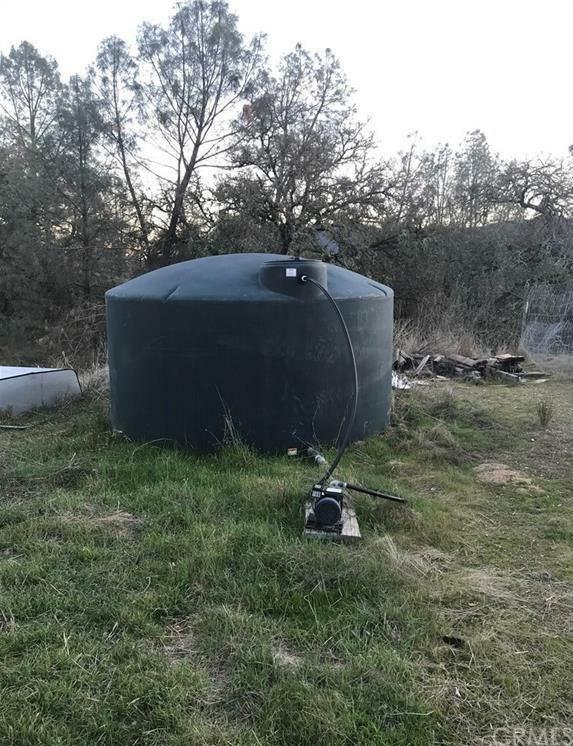 Property has many water tanks and has water running to multiple areas. 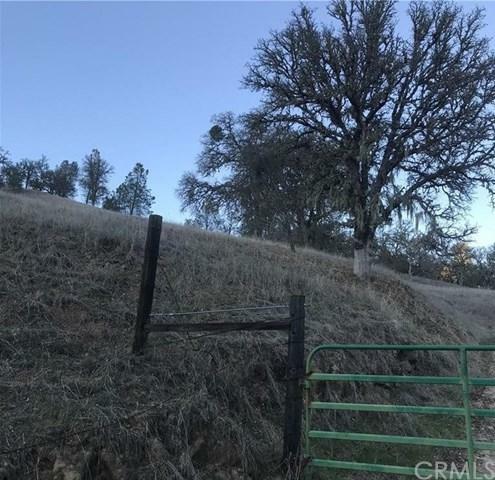 This property is behind two locked gates all buyers must be accompanied by a licensed agent.